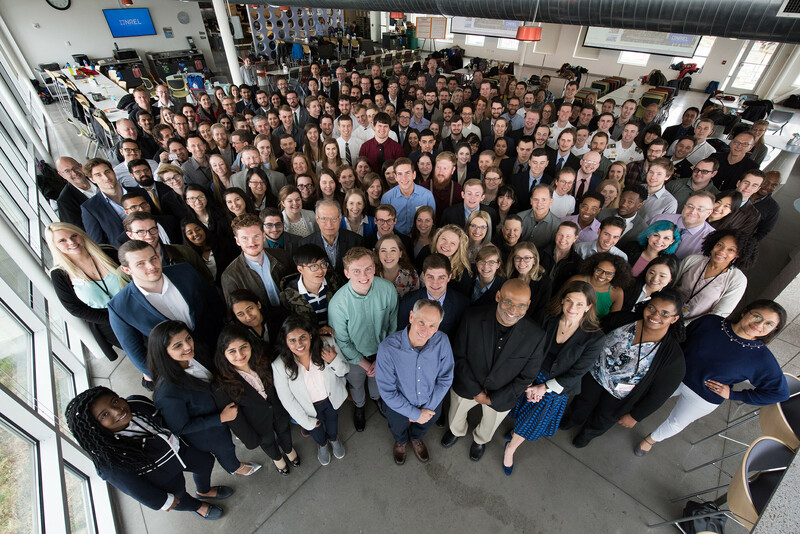 July 2019 – Solar Decathlon Competition Guide is released, and the team application opens. November 2019 – All Design Challenge participating teams must complete the team application. September 2019 to March 2020 – Webinars and building science trainings are offered. April 17-19, 2020 – Finalist teams complete their project submissions and compete with presentations to industry leaders. 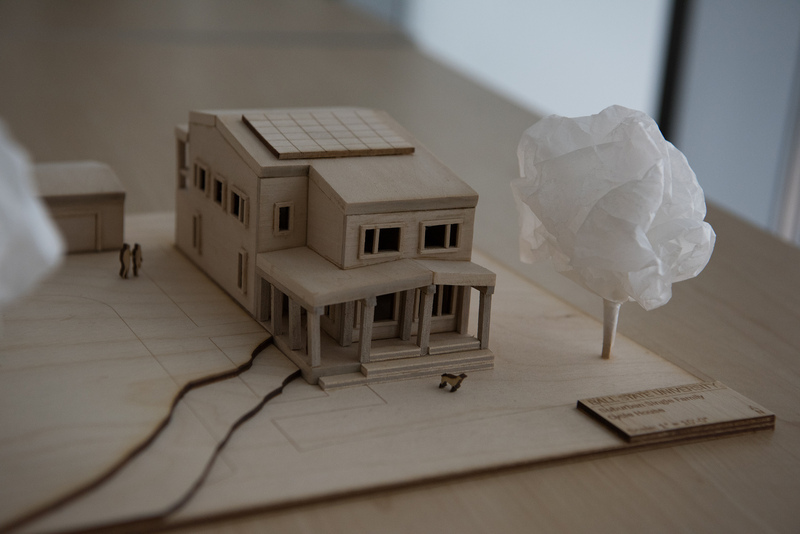 This entry was posted on Monday, March 18th, 2019 at 11:38 am and is filed under Competition, Design Challenge, Events, Solar Decathlon.